Silly Old Santa got stuck up the chimney! Bound to bring a smile to everyone’s face this Christmas! 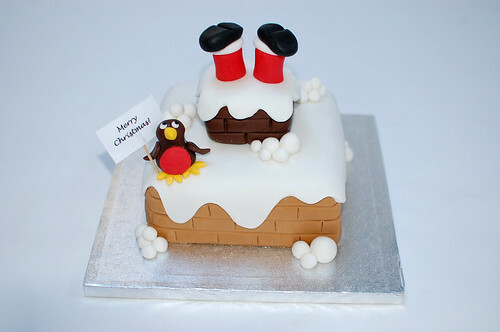 The Silly Santa Christmas Cake (6″) – from £30.